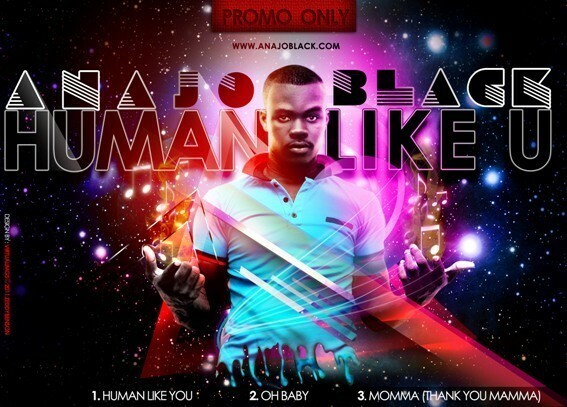 Anajo Black is a talented Ghanaian singer, writer and instrumentalist. His creative pieces are all distinct and directed on a motive. Human Like You is one master piece depicting all the hardship people go through in the hands of others due to racial difference, success/income levels and other relating factors that draw discrimination among mankind.